John is the officer in charge of our Techiman Branch. 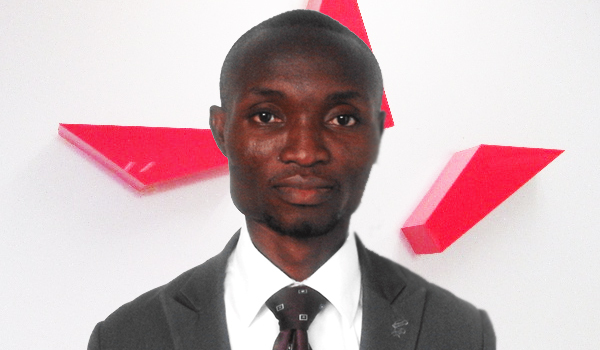 He joined Star Assurance from a humble beginning and has risen through the ranks to his current position as a Branch Manager. John holds Bachelor of Commerce degree from the University of Cape Coast. He is also a student of the Institute of Chartered Accountants (Ghana) and he is currently writing the final part of the Institute’s examination. John has over twelve (12) years practical experience in underwriting, thus enabling him to exercise diplomacy and tactfulness in dealing with both professionals and non-professionals at all levels.